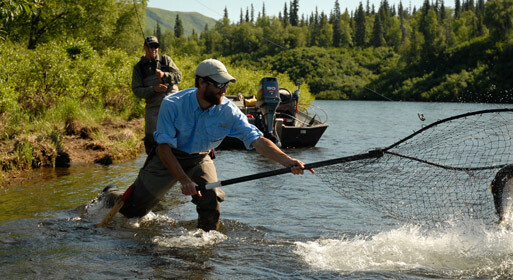 The fishing at Alaska's Bearclaw Lodge is easily accessible by boat on the Wood River system. 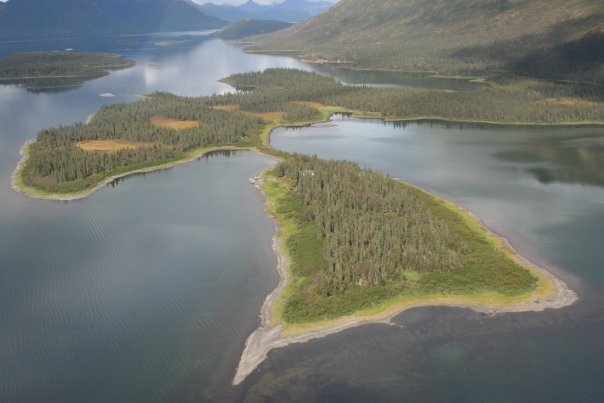 A large part of the Wood River system is located within the boundaries of the Wood-Tikchik State Park and consists of five interconnected lakes surrounded by the magnificent Wood River Mountains. 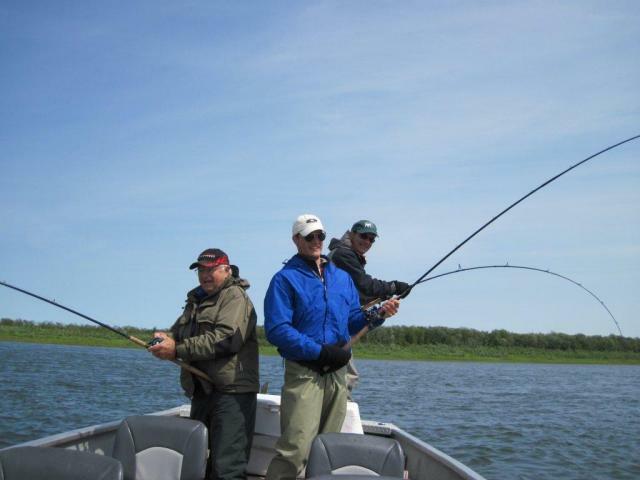 Most of the fishing is concentrated on the lower two lakes, focusing on small tributaries and connecting rivers. 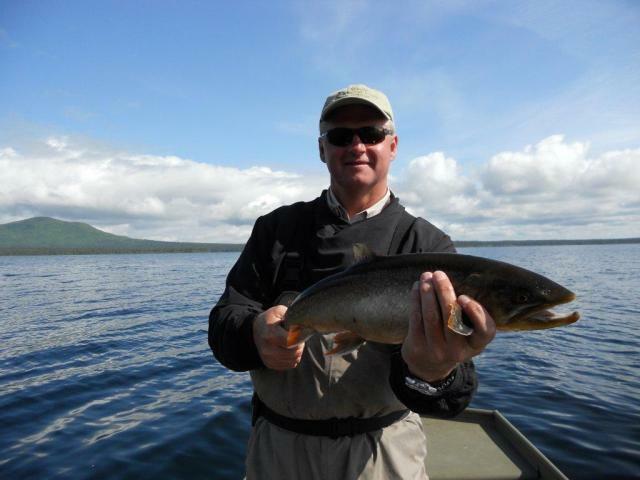 Two rivers of significance are the Agulowak and the Agulukpak Rivers, known for some of the best dry fly fishing in the state for rainbow trout and grayling. 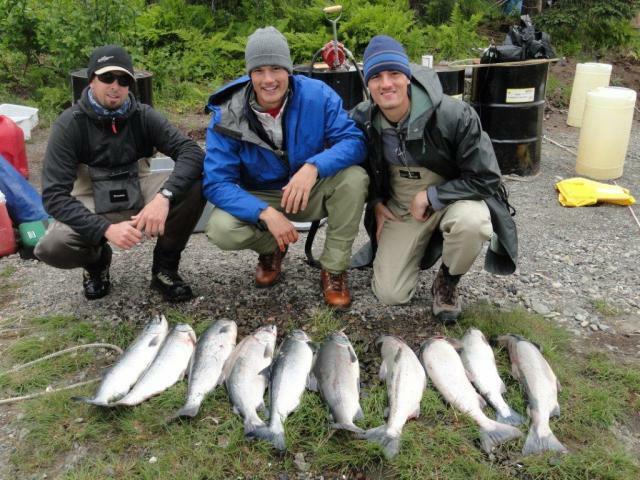 Over 1.5 million sockeye salmon (red salmon) from 6-10 pounds make their way up the Wood River system swimming right past the lodge each summer providing some of the best sockeye fishing in Alaska. 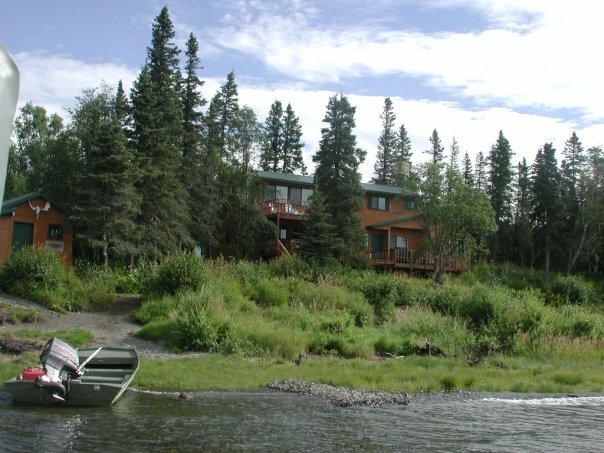 In addition to the the amazing lodge-based fishing program, Alaska's Bearclaw Lodge also offers fly out trips to their King Camp (see below) and other remote waters in the Bristol Bay region. 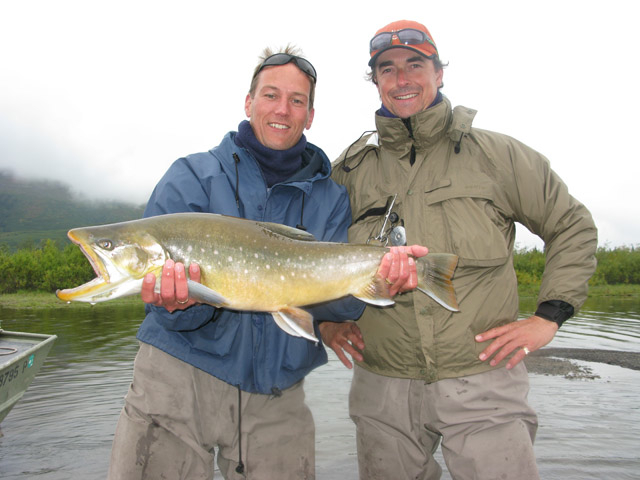 A fly out trip rounds out the full Alaska fishing experience, as you get to enjoy the beautiful landscape, waters, and wildlife from the air. 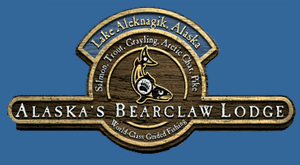 Alaska's Bearclaw Lodge also has a King Camp on the Nushagak River which is mainly known for the King salmon runs but has all five species of Pacific salmon as well as rainbow trout and pike. 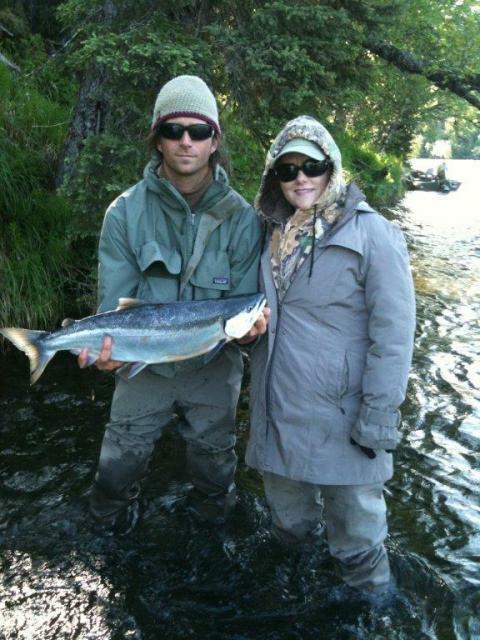 The main interest at the tent camp is the King salmon, which have typical runs exceeding 100,000 fish each season. 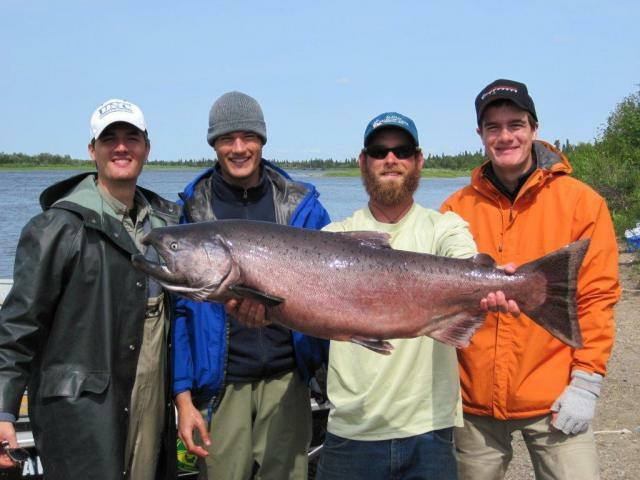 The King salmon range between 15 and 30 pounds with fish over 50 pounds. 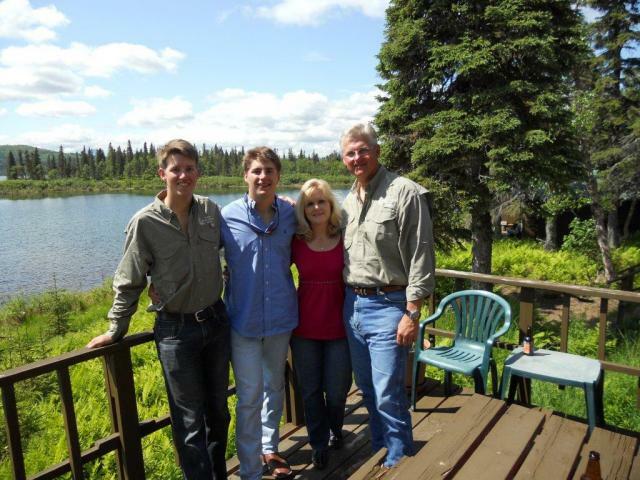 The facilities are top rated with comfortable camping conditions. 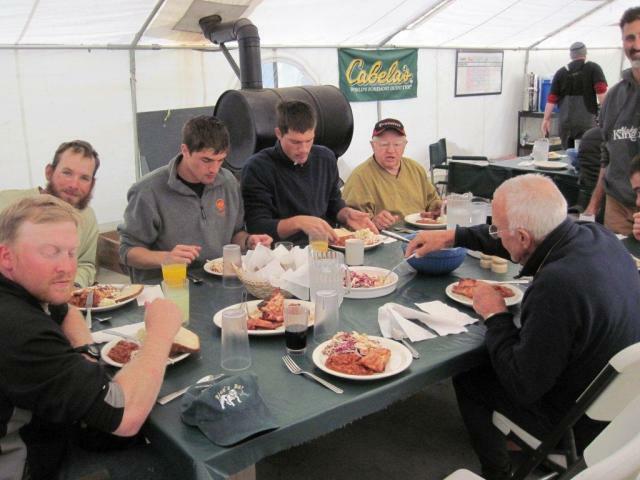 All guest tents are comprised of weather port tents on wooden platforms with comfortable beds and warm bedding. Comfortable restrooms and hot showers are provided. 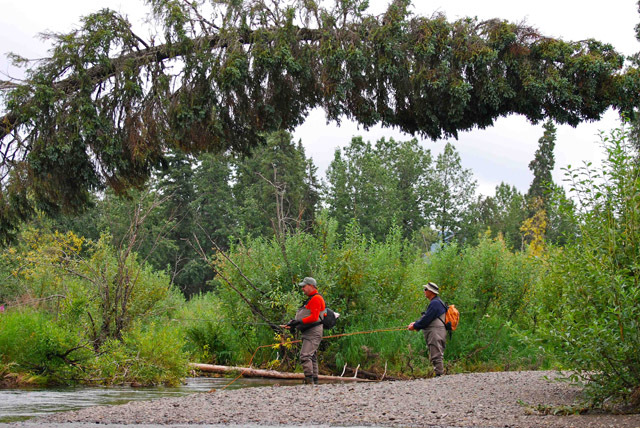 Drying tents keep your gear dry and ready for the next day's adventures. Hearty meals are served by our Chef for breakfast and dinners, while lunches are family style. 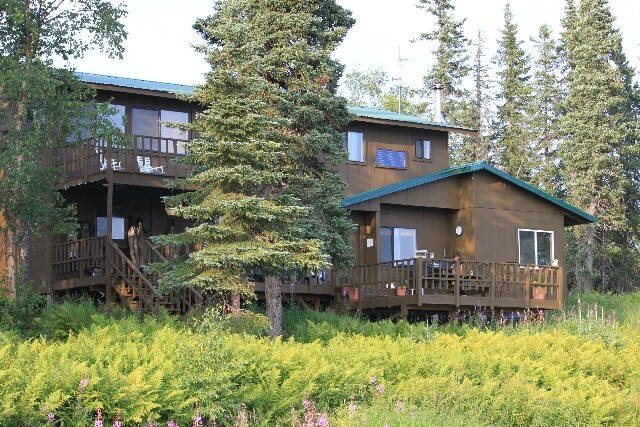 Alaska's Bearclaw Lodge is a full-service, family-owned lodge that offers the finest amenities for a first-class Alaska adventure. 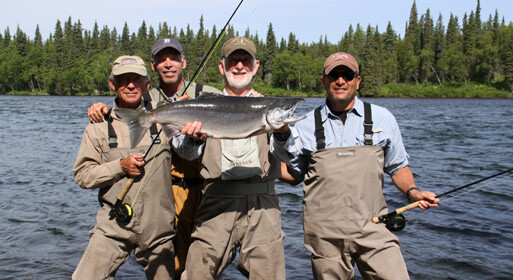 You can choose from a main lodge based trip, Nushagak King Camp experience, or a combination of the two. 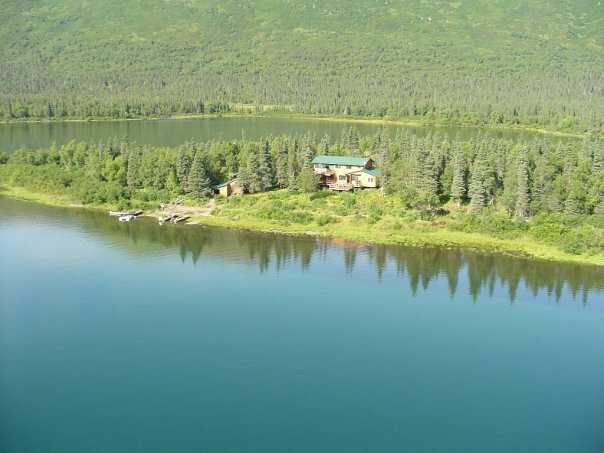 At Alaska's Bearclaw Lodge, there are five private bedrooms designed for double occupancy with shared, full size bath rooms complete with hot showers. 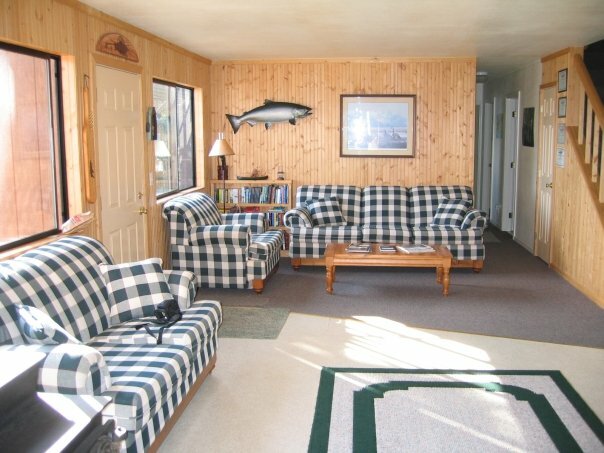 Guest rooms are tastefully decorated and fully furnished. 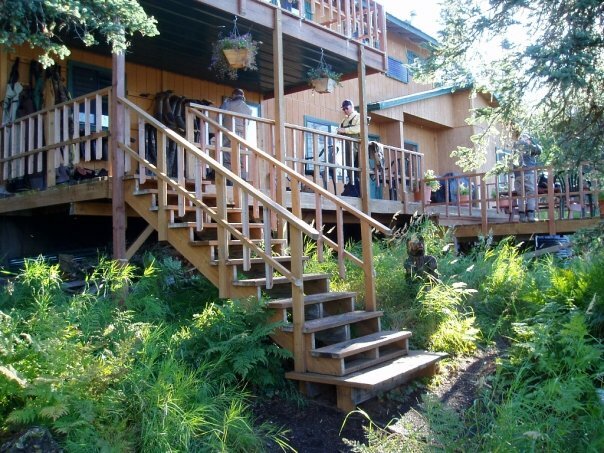 Decks surrounding the lodge offer guests views of our beautiful crystal clear lakefront setting, surrounded by mountains and forests. 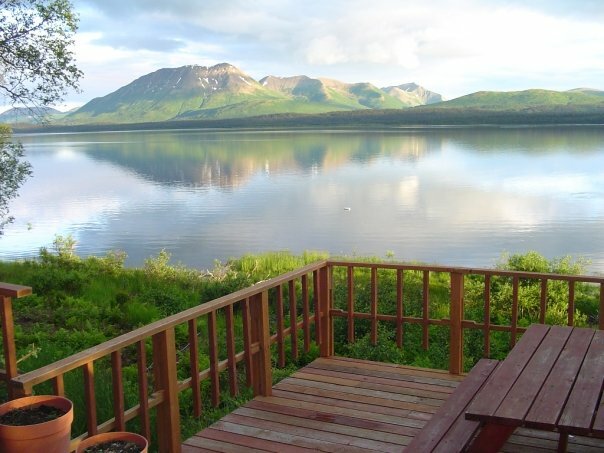 Amenities include full electricity powered by generators, batteries and inverter systems which allow power to always be on, laundry facilities and lounging/reading areas -- all the comforts of home in a wilderness setting. Guests are treated to the finest entrees prepared by the chef. Besides hot and hearty breakfasts, take-along shore lunches, and savory evenings meals; guests can delight in their fresh homemade breads, cookies, pies, and cakes.